Strolling along Baguio TechnoHub, we found a restaurant that looks promising. 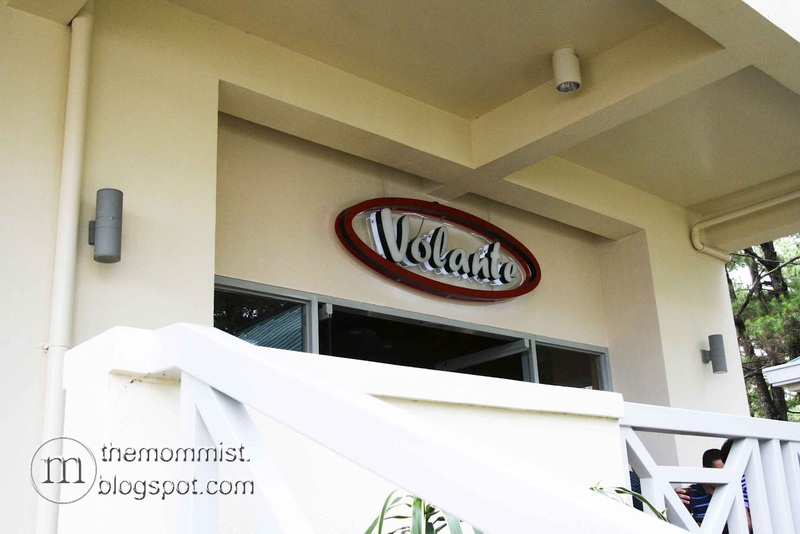 Since we made a pact to try Baguio-born restaurants while visiting the city and forego those that we have in Manila, we decided to give Volante a go. Volante serves Italian dishes with pizza being their specialty. 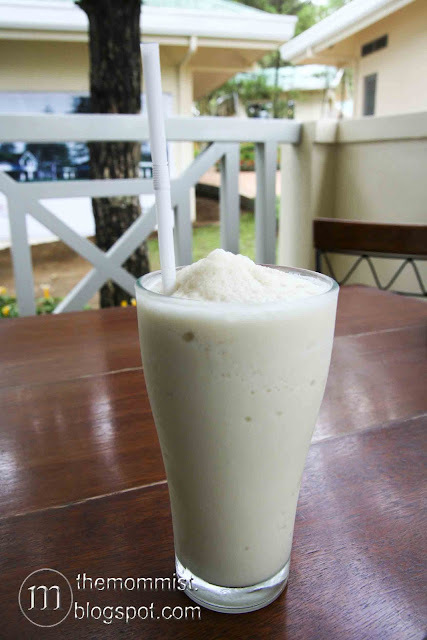 I later found out that their main branch (Pizza Volante) is along Session Rd. and is open 24/7. Ordering a strawberry shake while in Baguio is never a disappointment since the city is known for producing the best strawberries in the country. 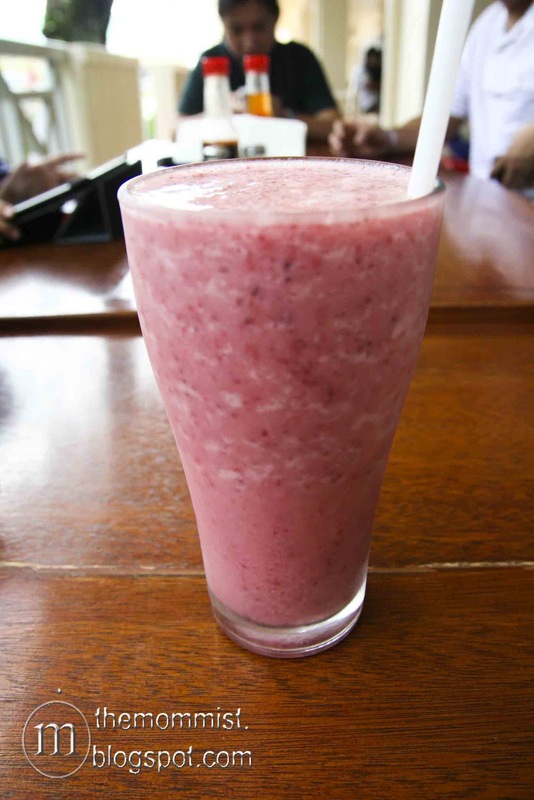 Volante's version has the right amount of goodness in it. Very satisfying! One of the perks when eating at Volante is that the servers do know how to treat the customers well and I truly appreciate that. Our kind server walked us through the menu patiently and suggested a few of their specialties since it was our first time. Upon her suggestion, we ordered this Spaghetti with Meatballs and Garlic Bread. 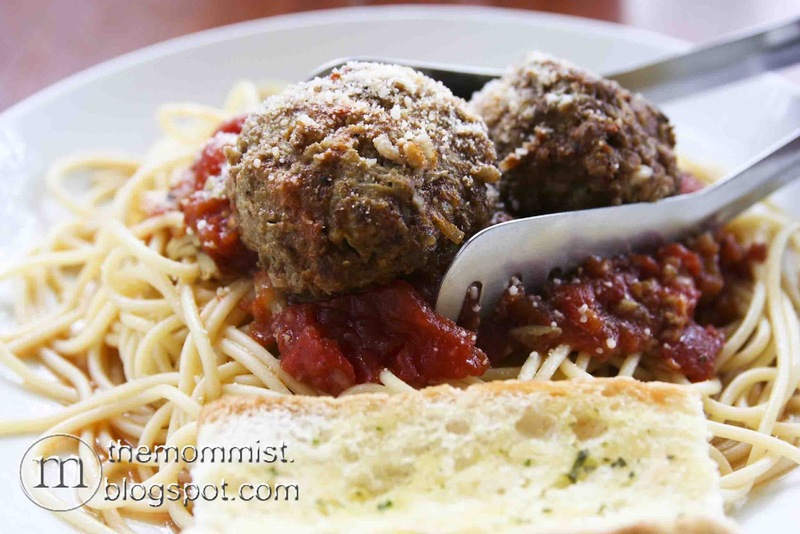 The meatballs are juicy and cooked well. The sauce and the noodles are good but still lack flare. Their garlic bread's crispy on the outside and soft in the middle and was quite tasty. 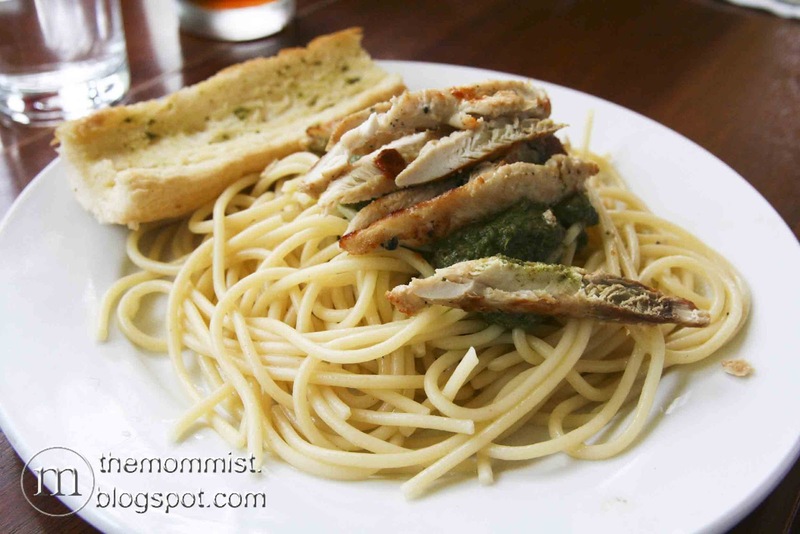 I liked that the fried chicken strips in this pasta are juicy and great in taste plus the spaghetti noodles are al dente. However, the pesto sauce's bland and tasted like it came out of a commercially prepared bottle. Same with this one. 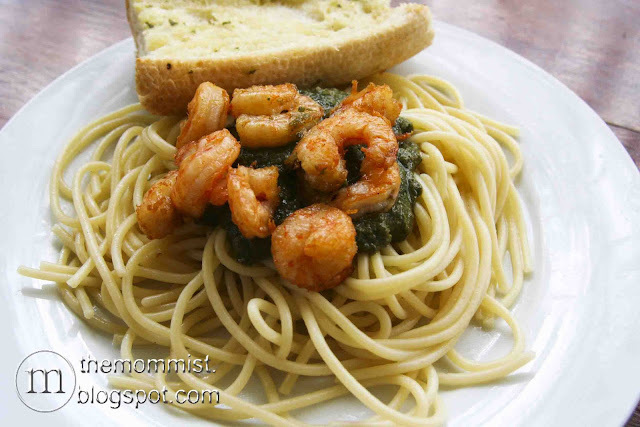 The shrimps were overcooked and dry. 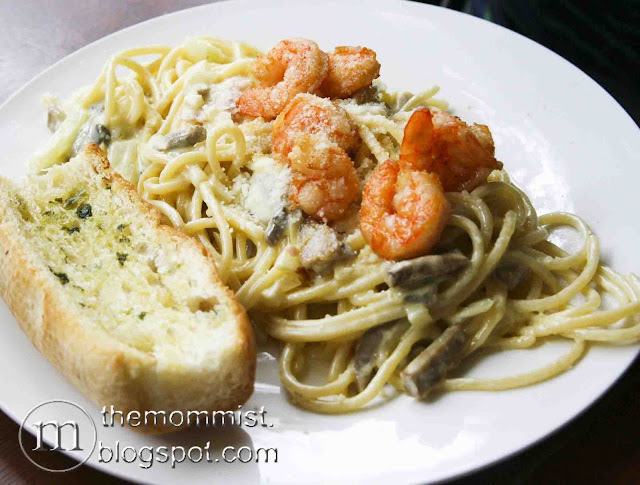 Remove the shrimps from this dish and you'll get an enjoyable pasta experience. The mushroom sauce is delicious and rich. 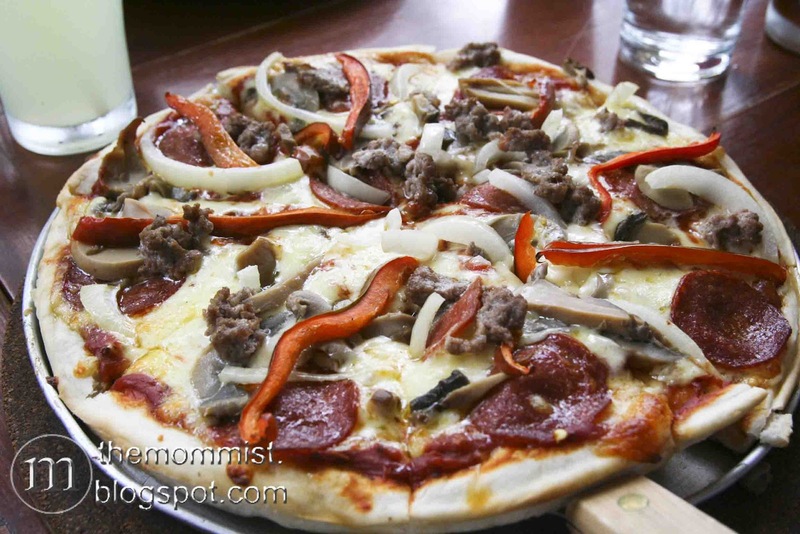 If you're big on pizza and love varieties then Pizza Volante is the place for you. This pizza is actually their saving grace. The crust is soft with the right amount of crispiness underneath plus good pizza toppings combination.